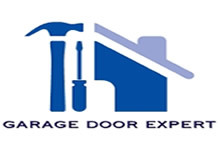 We are a small family business with over 17 years experience in Garage Doors and Automatic Garage Doors. With an extensive choice in design, styles, colour and types of garage doors I am sure we can find the best garage door to suit your home. 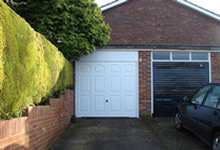 We supply and install all types of Garage Doors including Up and Over, Sectional and Side Hinged doors. 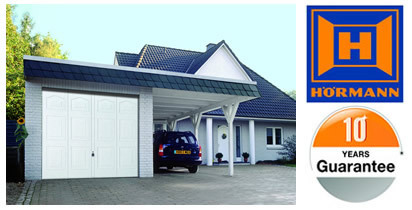 If you are unsure as to what type of garage door would be best for you, please call or email with any questions you may have.